How does being highly sensitive or an empath relate to our own energy, or picking up energy from others? “Their body takes on the angst of the world. It can be very draining. 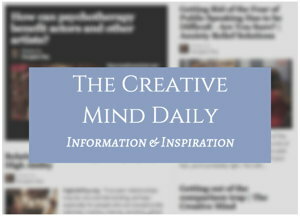 Dr. Orloff also notes, “Creative people are extremely sensitive. From post Emotional Freedom by Judith Orloff. 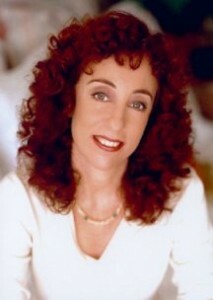 See article: The Empath’s Survival Guide Course by Judith Orloff, MD. She also says, “When I was growing up, I didn’t have any resources to explain the needs that came with exceptional sensitivity – and neither did my parents or teachers. 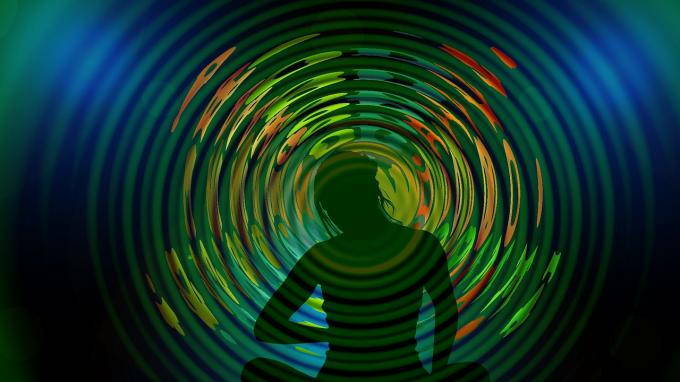 “Being an empath is the new normal—and what a perfect guidebook. Now people will know how to cope with being highly sensitive in their everyday lives. Fabulous and so timely. Everyone needs this book.” — Caroline Myss, author of Anatomy of the Spirit, and Sacred Contracts. “Dr. Orloff combines neuroscience, intuition, and energy medicine to show you how to stay powerful and strong in the world, while also keeping your compassion and empathy alive.” — Deepak Chopra, author of Super Genes. Positive Energy Practices: How to Attract Uplifting People and Combat Energy Vampires – Audio CD, Judith Orloff (Author, Narrator). Follow link to hear audio sample. Are you sensitive to Electromagnetic radiation? To other people’s energy? Are you a Highly Sensitive Person? Take the HSP and EMF Sensitivity Quizzes. Here is part of a testimonial letter addressed to Virginia Bonta Brown, M.S., O.T.R., Co-founder and President of BioElectric Shield. “Upon receiving the shield I read the flyer that came along with it and as it specified that most people do not experience much of a response instantly, so I put it on anyway, not expecting to feel a response and to my surprise I felt it instantly. 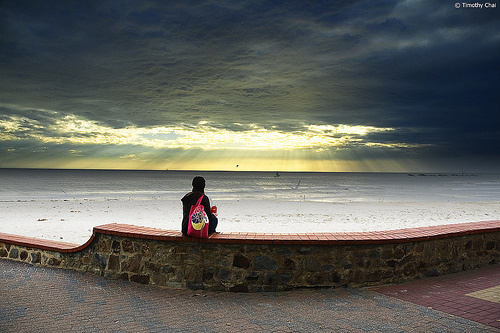 “There was an instant calmness that I had not experienced in a long time. I felt protected and felt like I had come home to me. Continued in Energy Sensitive, Highly Intuitive Australian Woman Experiences Life Again! 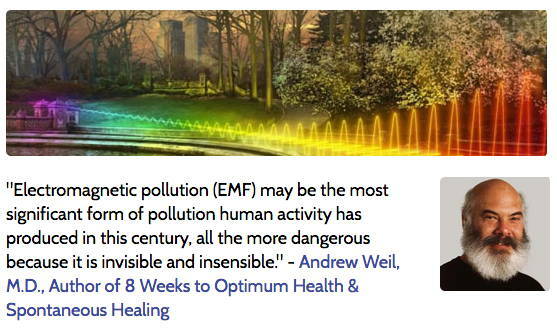 “Electromagnetic pollution (EMF) may be the most significant form of pollution human activity has produced in this century, all the more dangerous because it is invisible and insensible.” ~ Andrew Weil, M.D., author of Spontaneous Healing and 8 Weeks to Optimum Health. “The World Health Organization has released their findings that between 3 and 6% of the population is ill from electromagnetic sensitivity, but these numbers are growing continuously and upwards of 30% are affected and don’t even know it. “This is good news. I know it doesn’t sound like it, but our hope is that people will start taking the subject seriously, but also that those who are being impacted will begin to discover the causes of their problems and be able to find healing. How can the electromagnetic fields we are exposed to most of the time in urban environments affect our health? How would your life be better if you were more in charge of your emotions?